This is the best show - I watched the entire series in one day when I was home sick from work. 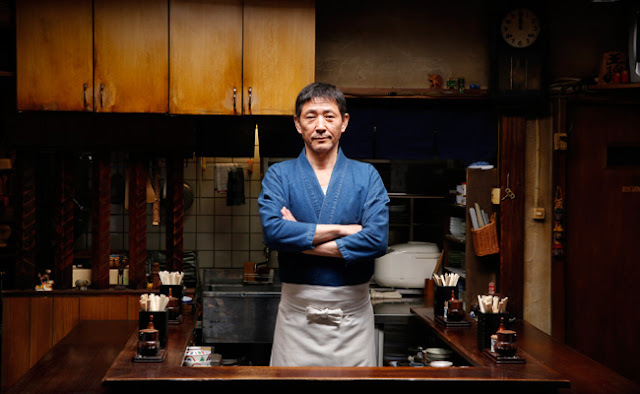 The story centers around a little diner in Tokyo run by a single man who opens up to patrons from midnight to the morning. Each episode focuses on a different dish prepared at the diner and the lives of the customers who frequent it. It's a charming and heartwarming show and I'm hoping that they release a second series soon. 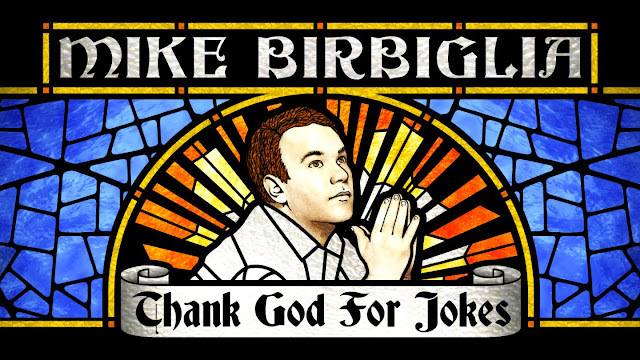 I'm picky about my comedy and Mike Birbiglia's slightly sheepish brand of self-deprecation never fails to make me smile. His new comedy show is hilarious and features my favorite audience taunting moment ever (trust me - he absolutely roasts this dude and it's amazing). This is the comedy show to put on if you're with a bunch of friends with different tastes - there's something for everyone. My very conflicted feelings about Woody Allen aside, this film is lovely. Owen Wilson stars as a writer in Paris with his wife (Rachel McAdams) who falls into a time warp to the roaring 20's Parisian art scene and meets and falls in love with Marion Cotillard. If you're an art history buff you'll feel like part of a big inside joke with all the references and characters (Adrien Brody as Salvator Dali is my favorite). Owen Wilson and Rachel McAdam's banter is hilarious and the ending expresses the dangers of nostalgia while still remaining heartfelt. This show is totally my guilty pleasure. 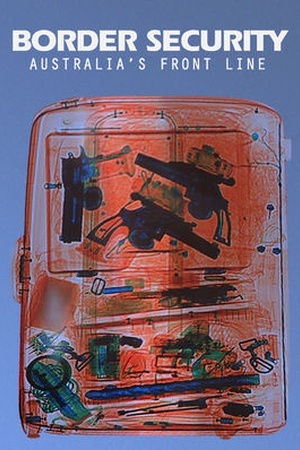 I don't really have strong feelings about law enforcement but I loooove seeing all the ways people try to smuggle weird items and drugs into Australia and get busted. The Australian border control always looks so disappointed in people, it cracks me up. The ways people try to hide things in the mail is also bizarre and amazing. Bonus: detector dogs doing a good job and being adorable. I actually saw this movie in my little hometown theater once upon a time and was surprised by how good it was. This docu-movie follows Buck Brannaman, a horse "whisperer" as he teaches people how to handle and coexist with horses. 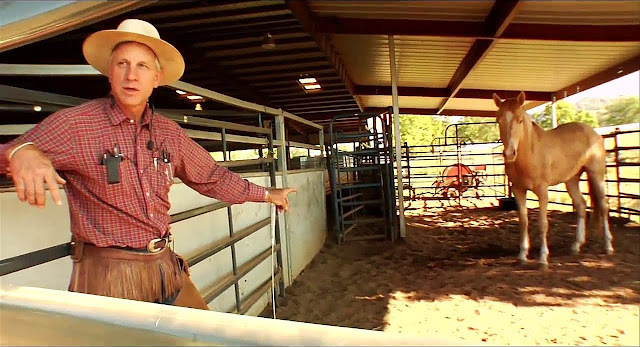 I had some issues understanding horses when I was younger (forced into horse camps by my mom...) so this was enlightening and inspiring.